The first Saturday in May is home to what may be the most popular horse race over fences in the country: the Virginia Gold Cup. Kentucky may have the Kentucky Derby on the same day, but here in our area, that first Saturday is Gold Cup day. And Virginia’s love affair with horses runs longer and deeper than Kentucky’s; we’re even starting to produce some decent whiskey locally and young girls still hope to find a pony under the Christmas tree. So the cowboy ballad by the legendary Tom T. Hall about older whiskey, younger women and faster horses could have been written about our state. While the Kentucky Derby, first run in 1875, is the oldest continuously run annual sporting event and likely the best known horse event in America, George Washington was hunting hounds here in Virginia and colonials were racing horses before Kentucky was even settled. Here in the Hunt Country, the Derby is held on Gold Cup day, not the reverse. 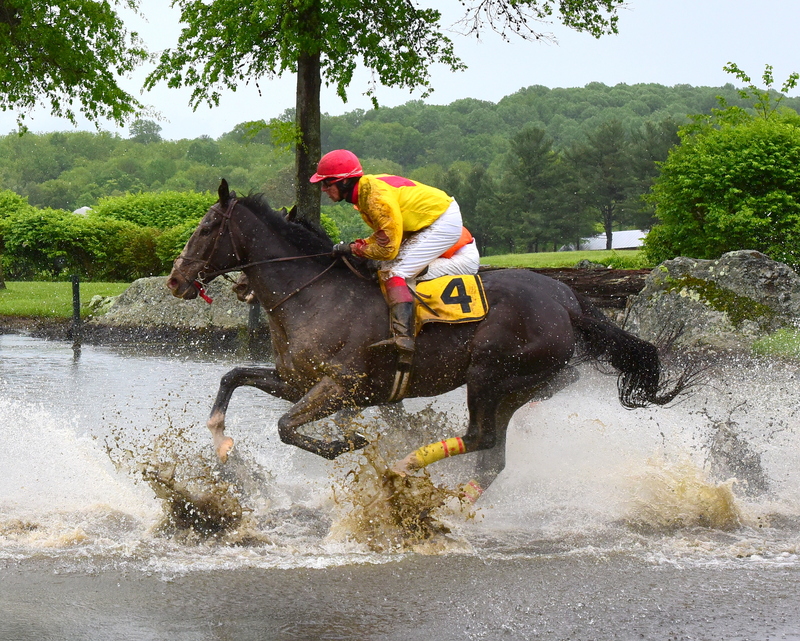 On May 5th, the Derby will have to share top billing with the Virginia Gold Cup steeplechase race meet, held at Great Meadow, The Plains,VA. With regular crowds in excess of 40,000 attending, the best Gold Cup arrangements and tailgating parties are planned months, even years, in advance; prime tailgating and rail side boxes are often passed down in wills and contested in divorces. Good ones are usually sold out long before race day. 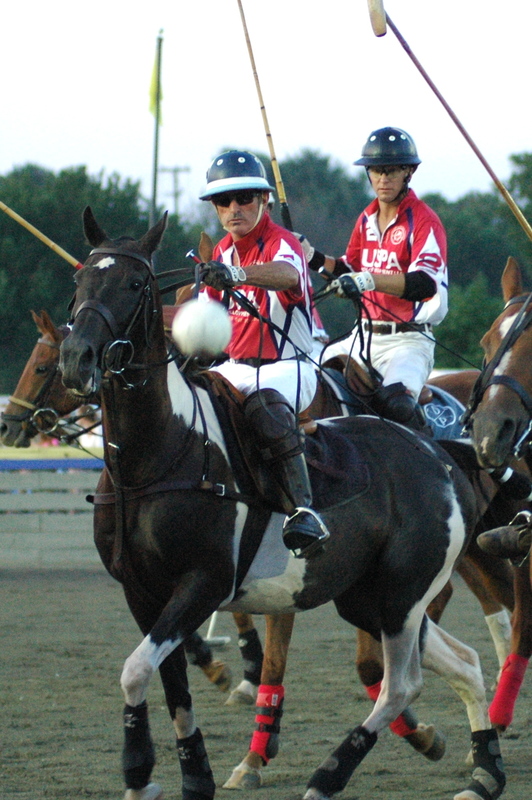 You can, however, still get general admission tickets up until race day starting at $85 for a car pass that admits 6 by contacting www.VAGOLDCUP.com or calling 540-347-2612. Young and old, whether you grew up with horses or only wish you had, everyone loves seeing the new spring foals and the blue blooded elite athletes of the hunt country at the Memorial Day weekend 59th annual Hunt Country Stable Tour. For most people, this is the best way to visit some of the most magnificent privately-owned farms and grand estates in and around Middleburg and Upperville. Begun as a church fundraiser by Trinity Episcopal Church nearly 60 years ago, selected farms open their doors (well, their barn doors) to the public on Saturday and Sunday of Memorial Day weekend. Featured are breeding, training, and foxhunting stables, and demonstrations and exhibitions of a wide variety of horse sports, from racing, show jumpers and hunters, fox hunting, side saddle riding, carriage driving and more. The hounds, so important to the sporting life with horses in the area, will also be on parade: the Piedmont Foxhounds at 9 am Saturday and the Ashland Bassets, a pack of rabbit hunting Bassett hounds, will be at Salamander Resort. This is a self-directed driving tour; you can visit some or all of the farms over one or two days (all are located around Middleburg and Upperville) or choose a few. You can pack a picnic to enjoy at one of the farms, or buy a ticket package that includes one to be picked up at the church in Upperville. To get a map and a ticket that will get you in all the farms ($30 per person; $25 if purchased before May 21) visit the website; it also lists all the farms and a schedule of activities and times. Tickets can also be purchase onsite at the church; or at the farms themselves. May 26 & 27, Hunt Country Stable Tour, Upperville/Middleburg area, http://www.TrinityUpperville.org/hunt-country-stable-tour or call 540/592-3711. A family favorite on Memorial Day weekend, the Delaplane Strawberry Festival celebrates the sweet fruit at Sky Meadows State Park, Delaplane from 10am – 5pm May 26-27. Sky Meadows is in the heart of Virginia’s beautiful hunt country, only an hour’s drive from Washington DC. This family-oriented fair features local crafters, children’s games, hayrides, live entertainment, a raffle, an old-fashioned bake sale, antique cars, petting zoo, of course, fresh strawberries, and more. Events include 5K Run/Walk, Strawberry Pie and Jam Contest, and a strawberry eating contest. Proceeds from the festival are used to fund the ministries and outreach programs of Emmanuel Episcopal Church, Delaplane. Admission $25/vehicle; more information or to purchase tickets call (540) 592-3556 or visit the delaplanestrawberryfestival.com .